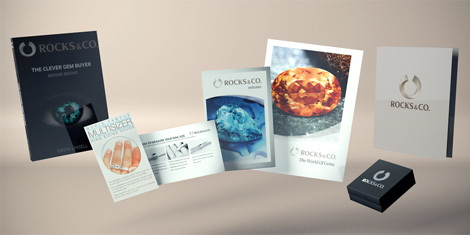 Turquoise | Gemstones from A-Z at Rocks & Co.
Back Home Gemstone Information Turquoise | Gemstones from A-Z at Rocks & Co. In Persian, the gem is called 'ferozah', which means 'victorious', and until the 13th century in Europe it was called 'calläis' for beautiful stone, probably from the Roman gem names 'callainos' or 'callaina'. When it was brought to France by Venetian merchants it was called 'pierre turquois' meaning Turkish Stone, despite its Persian origin. 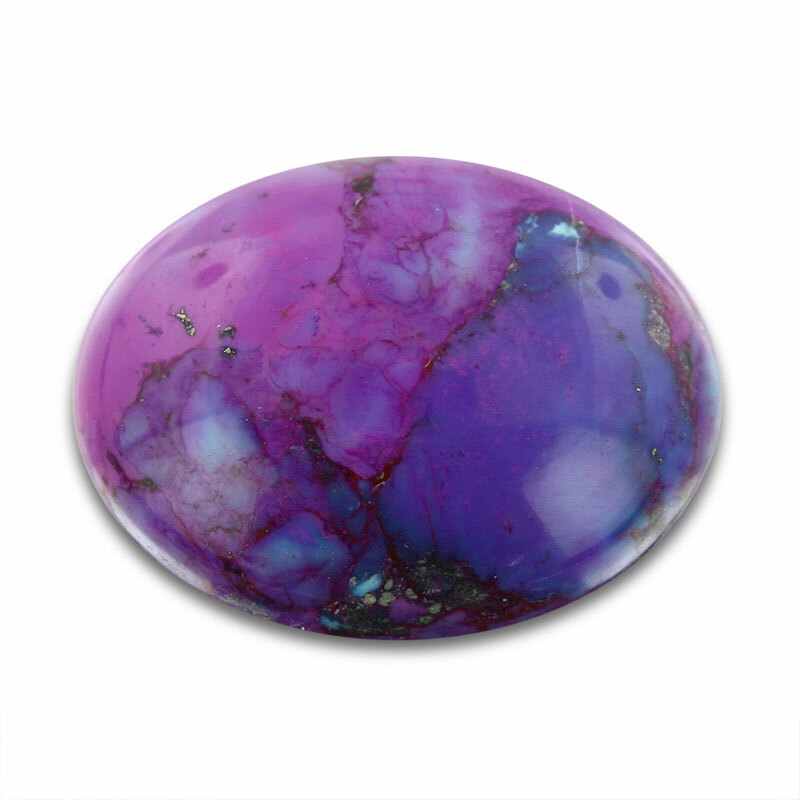 Today, the name 'Turquoise' is synonymous with both its unique colour and the gemstone. Mining Turquoise dates back to 6000 BC in Egypt and 5000 BC in Persia, it is one of the first gemstones ever mined explaining its rich history and mythology. 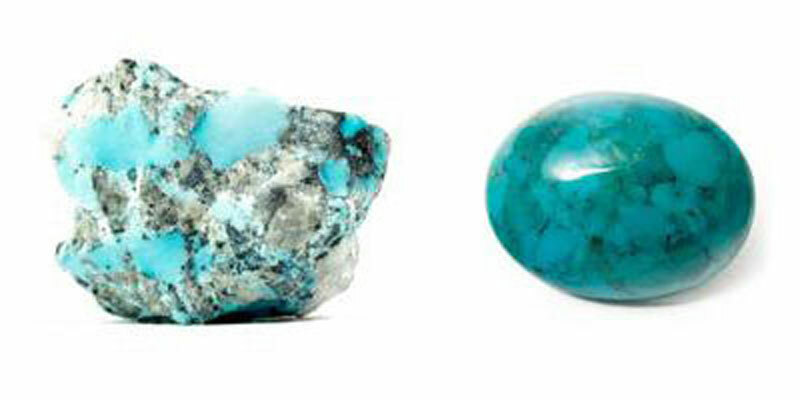 Although a gem loved by many ancient, Turquoise is most strongly linked to the Middle East and Americas. In the Americas, the Aztecs, Mayans, Anasazi, Zuni, Navajo and Apache people were so taken by the beauty of Turquoise that by the 16th century these ingenious cultures were using it as currency. Turquoise is purported to lighten or darken in colour based on the mood or health of its wearer. Today, Turquoise is Iran's national gemstone and also strongly associated with Native American jewellery, such as Zuni bracelets and Navajo belts. 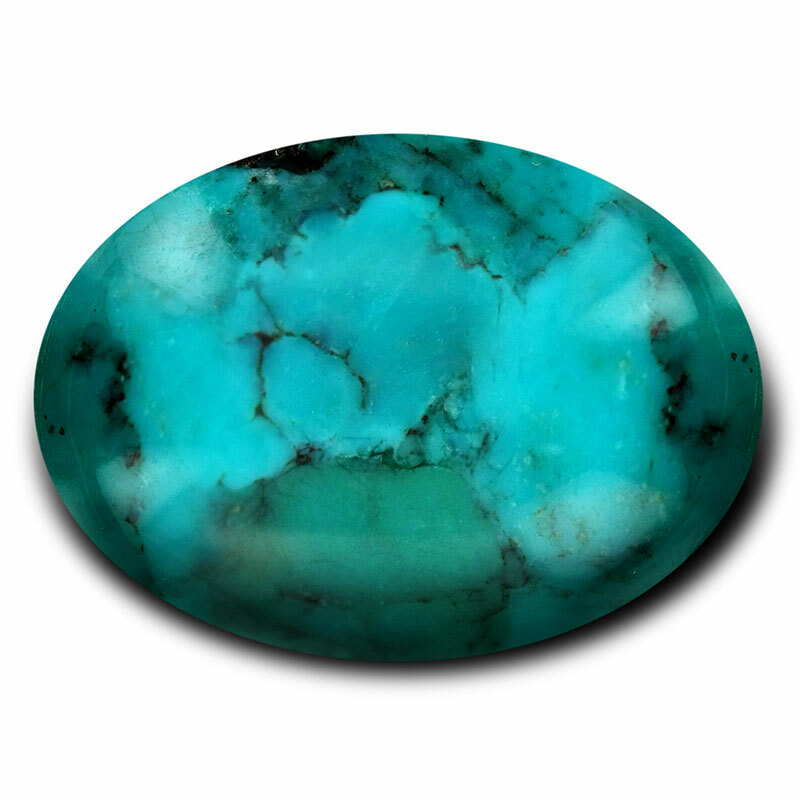 Turquoise is a hydrated phosphate of copper and aluminium and ranks 5 to 6 on the Mohs hardness scale. Nishapar in Iran is still regarded as producing the best Turquoise largely due to historical reputation and experience. Today it is also commercially mined in the U.S.A. (Arizona and Nevada) and China. One potentially misleading phrase to be aware of is 'Persian Turquoise', as it is sometimes incorrectly used to indicate a sky blue colour grade rather than its origin.